SEO is not static: rather, it evolves alongside changing user needs and online behaviours. It’s also complex, but, at the same time, still relies on good content for greater effectiveness. SEO entails both managing keywords optimisation and the creation of great content. 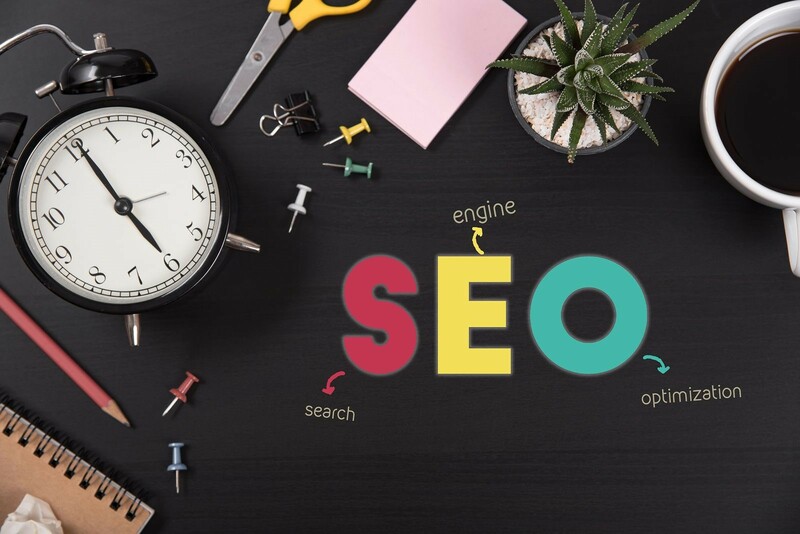 Effective SEO services in London consider four important elements in their strategies. Backlinks are not harmful, but are an essential part of Google ranking factors. They must be based on useful and high-quality domains, however, and not on spun content or purchased backlinks. Contextual links are the most ideal. Guest blogging, generating long, relevant posts, and networking with relevant bloggers continue to be paramount to effective backlinks. Bounce rate directly affects rankings. It refers to the percentage of readers who hit the back button after landing on your website. Decreasing the bounce rate increases the quality of the website to search engines. The website should provide good user experience to decrease bounce rate. This begins with a well-designed, quickly loading site, as well as compelling content. Engaging media elements, such as photos and live videos, can improve user experience too. The website must offer relevant and optimised content as well. Content with higher word count increases ranking. Blog posts containing 1,500 words usually rank best. Some studies suggest 1,200 words, while others emphasise the need for posts with 2,000 or more words. Longer content tends to be shared more on social media, too. Social signals can enhance ranking, as well as brand awareness. Content must also be optimised to the topics and phrases that your target market actually uses. Optimisation must be checked regularly and future blog articles must respond to new frequently-used keywords. The mobile market is growing rapidly. Google already published a mobile-friendly algorithm, also called the “Mobilegeddon.” It persuades website owners to enhance their websites’ mobile experience and performance. Companies that fail to make their sites more mobile-optimised would lose their rankings. Google’s Mobile-Friendly Test is a simple way of testing the mobile optimisation of your website. SEO services in London focus on readers, especially their user experiences. Websites must offer high-quality content with backlinks to good domains as well. Mobile friendliness is likewise important because Google is already ranking sites through mobile optimisation. All these elements are fundamental to secure and higher rankings that SEO aims to attain.